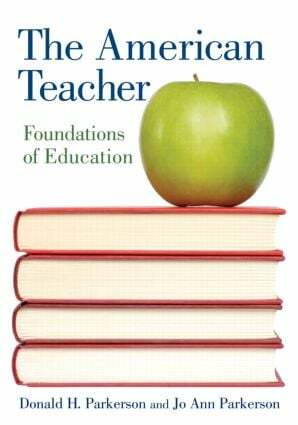 The American Teacher is a comprehensive education foundations text with an emphasis on the historical continuity of educational issues and their practical application in the classroom. Aspiring teachers enter the classrooms with an innate optimism, and the challenge of The American Teacher is to engage them and to provide meaningful direction to channel their idealism. By reconnecting individuals with their society, community, and workplace, this engaging text provides education students with a grounding in their profession and an understanding of how important social and political issues affect educational practice.